Construction Net – Fabrimetrics Philippines Inc.
A construction net is a kind of safety net to protect people from harm from falling from heights. It limits the height of fall, and thereby dissipates the impact energy. It also protects the people below the net by stopping the fall of falling objects, tools, or debris. 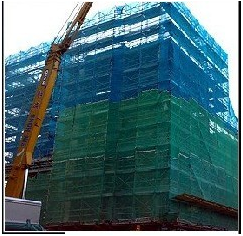 Safety nets are required in construction projects in the Philippines. 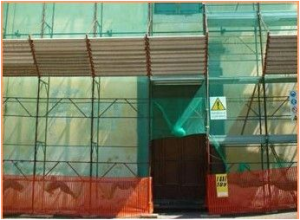 If you are into construction, or a contractor, you might want to go direct to the supplier to avail of competitive prices so call us now. Our first type of construction net is called warp knitting. The yarn zigzags along the length of the fabric, rather than a single row. It requires that the number of separate strands of yarn equals the number of stitches in a row. Hence, warp knitting must be done by machine. 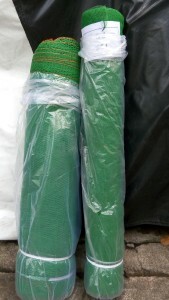 Our raschel netting do not stretch significantly. This type of net is in big demand in Philippine construction. Go direct to the supplier by calling us now. 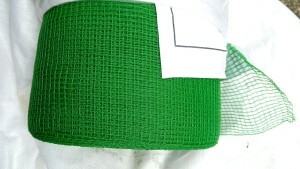 The second type of construction net uses a different weaving pattern. 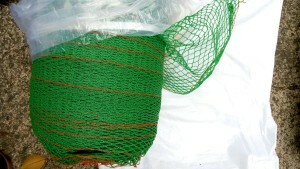 Depending on the use of the net, the size of the holes in the net will vary. Weaving patterns, opposed to knitting patterns, are more often used for knotless netting. 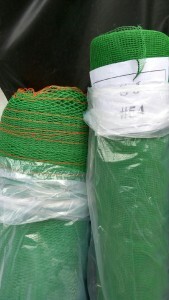 , as there are no knots used to produce this kind of netting, it is usually flexible and movable. Each strand, when used for a knotless netting weave, can be coated before being woven to ensure more durability. We have different types of net that you may need. To lower cost and maximize your profits go direct to us.